While working on his Master’s Degree in Enology & Viticulture, Bruno gained extensive scientific knowledge as a Chemistry Analyzer, where he met his Domaine Divio partner André Weil. 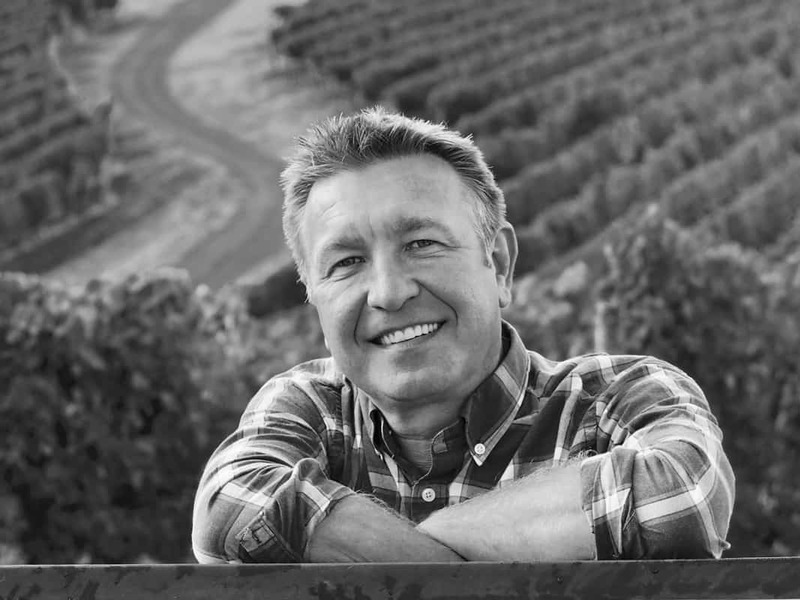 After earning his degree, Bruno enhanced his knowledge with international work experience in vineyards and wineries in South Africa, California, Oregon and Washington. In 1999 he moved to the South Pacific and successfully developed the first 10 acre-vineyard and produced award winning wines on the island of Tahiti. In 2012 André and Bruno started to create their own wines with a vision of the perfect Pinot, which included finding the best spot in the Willamette Valley to create an exceptional Estate. They found this gem in 2014, where they planted Clos Gallia on Ribbon Ridge.